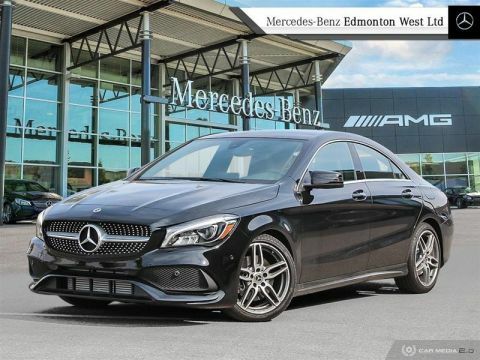 | ONE OWNER | CLEAN CARPROOF | NO ACCIDENTS | COMAND NAVIGATION | PANORAMIC SUNROOF | STAR CERTIFIED | EXTENDED WARRANTY AVAILABLE | 2018 CLA with only 10,313kms. In perfect condition and a great opportunity to save a ton of money over new. Previous client purchased and traded in due to their lease being up for something that would suite their family. Loaded with Both Premium Package : Blind spot monitoring system, LED headlamp system, Apple and Android Carplay, 8' Central Display system, Dual Climate control, and a ton more. 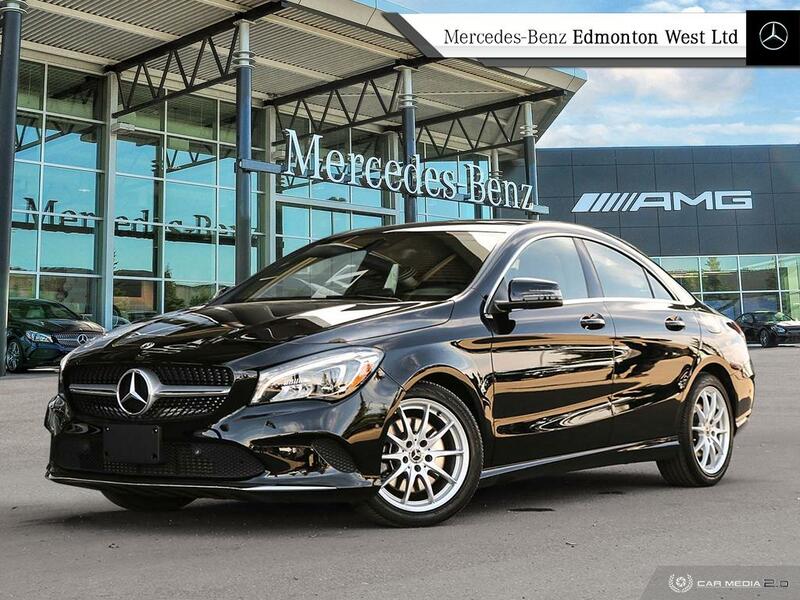 Optional packages include a gorgeous Panoramic Sunroof, and the COMAND online Navigation system. 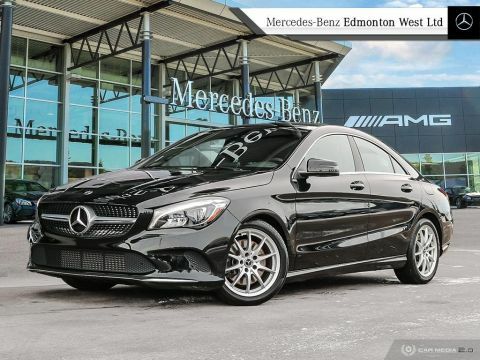 This CLA250 has completed a full AMVIC and mechanical fitness assessment for you to fully review. Barely driven and used there wasn’t anything extra that was needed to be completed on the CLA250 other than a wash and detail. 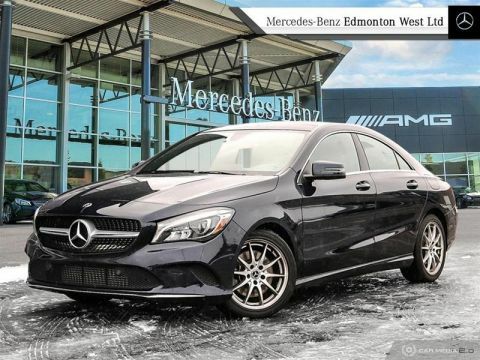 Call us today at 780-484-9000 for your very own tailored information package with updated photos sent via mobile at your convenience. 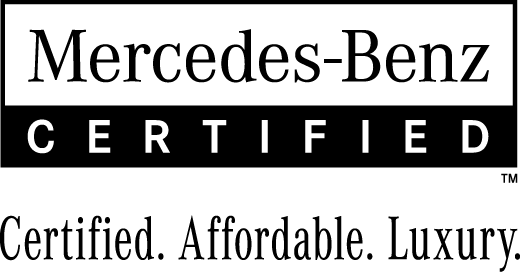 Our Certified specialists will be more than happy to assist. We look forward to meeting you!